TMJ stands for a temporomandibular joint which connects our jaw to the skull. It helps us open and closes our jaw easily. Damage caused to TMJ results in a traumatic condition called temporomandibular joint dysfunction or disorder. The disorder results in pain, dysfunction or painful movement of one or both the temporomandibular joints. Dr. Brian Lin, DDS, located in Woodland, CA, is an expert dentist who carefully evaluates your concerns and determines if you are a patient with the temporomandibular joint disorder. 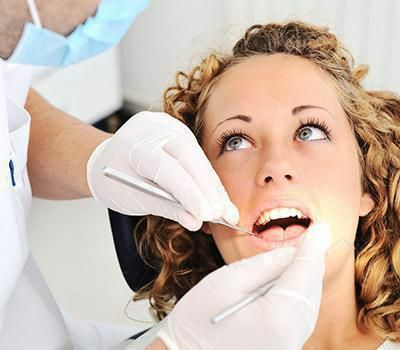 Advanced dental equipment is used at our clinic to examine and treat the disorder. A thorough examination and paying attention to the patient’s concern help us diagnose the disorder. In a simple case, a customized oral appliance helps hold the lower jaw in a comfortable position. In severe cases, corrective treatment is done to realign the bite and relieve pressure on the jaw points. Dr. Lin will examine the jaw movement and look for signs like jaw clenching, teeth grinding and misalignment. 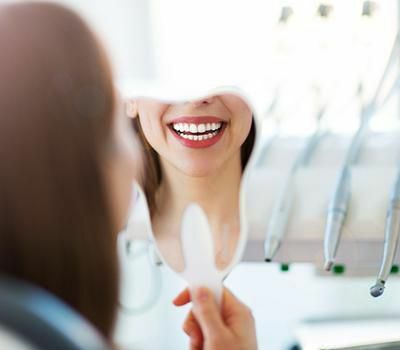 To assess the undisclosed problems, x-rays analysis of your lower face or bite analysis can also be done followed by discussing the treatment alternatives. This appliance is fabricated for the maxillary arch. It is commonly used and with proper fabrication, it has the least potential for adverse effects to your oral structures. This appliance is designed as a palatal-coverage horseshoe shape with an occlusal platform covering six or eight maxillary anterior teeth. As posterior teeth are not engaged in closing or in parafunctional activities, it prevents clenching. There are several variations that have appeared on the market. They include the nociceptive trigeminal inhibition tension suppression system, the best bite, and the anterior midline point stop devices. The anterior repositioning appliance purposefully alters the maxillomandibular relationship so that the mandible assumes a more anterior position. Repositioning appliances should be used primarily as a temporary therapeutic measure to allow for symptomatic control of painful internal derangements, but not to permanently recapture the TMJ disk. This type of appliance should be used with discretion, and only for short periods of time. These appliances are customized to be worn on the mandibular arch. This type of appliance has the ability to increase overall physical strength and enhance athletic performance. The pivoting appliance is constructed with hard acrylic resin that covers either the maxillary or mandibular arch and incorporates a single posterior occlusal contact in each quadrant. This contact is placed as far posteriorly as possible and its purpose is to reduce intra-articular pressure. This unique appliance was over 30 years ago. In its original form, it consisted of bilateral water-filled plastic chambers attached to an acrylic palatal appliance, and the patient's posterior teeth would occlude with these chambers. Later this was modified to become a device that could be retained under the upper lip, while the fluid chambers could be positioned between the maxillary and mandibular posterior teeth. 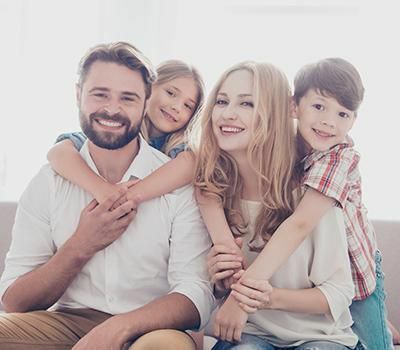 After the completion of the procedure, Dr. Lin will list down methods that can relieve the pain and other symptoms at home which include changing dietary habits, relaxation techniques, and etcetera. Either an exercise routine is taught for a stronger jaw or pain medication is prescribed to soothe the muscles. The progress is assessed over the follow-ups to examine if the treatment is helping. Otherwise, a new approach may be discussed.